Sony's cloud-based Music Unlimited subscription service has launched in the US, throwing down the gauntlet to iTunes across the pond. 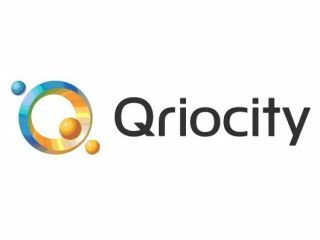 The service, which comes under Sony's on-demand entertainment Qriocity umbrella, can be accessed primarily through connected Bravia TVs, Sony Blu-ray players and on the PlayStation Network. Music Unlimited launched in the UK back in December with a library of 6 million songs. Music Unlimited offers a Spotify-like experience with all-you-can-eat access to the music of your choosing, ad free, for $9.99 a month. For $3.99 a month subscribers can get a radio-like service based around genre preferences, like the Pandora and Rhapsody internet radio apps. Sony's offering will be ad free. Users can also upload their personal digital music library to access at any time. While focusing on bringing the content to its own connected devices such as the PS3, Sony will also be launching a Music Unlimited app for Android phones, and users will be able to access the service on their PC. Sony's announcement follows yesterday's rumblings that Google might be about to launch its own subscription-based music service with the arrival of Android 3.0.